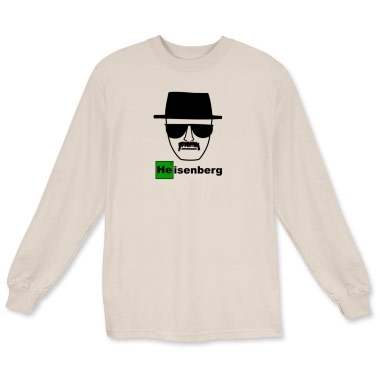 Breaking Bad shirt features a police sketch drawing of the infamous 'Heisenberg' known by ATF agents to be the drug lord behind the scourge of 'Blue Ice' crystal meth that's been seen all over the south western states. 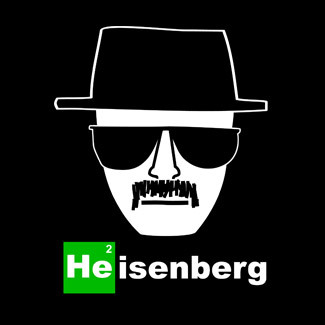 Heisenberg is known to be extremely dangerous, one story reports that he crushed a mans head with an ATM machine because he stole some meth from him. 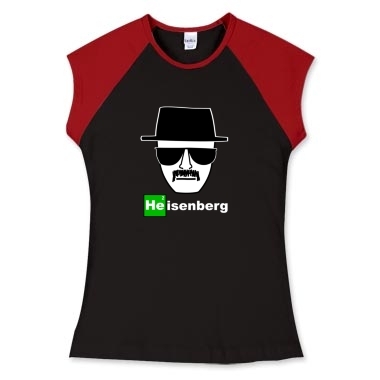 Breaking Bad fans may be familiar with this image. 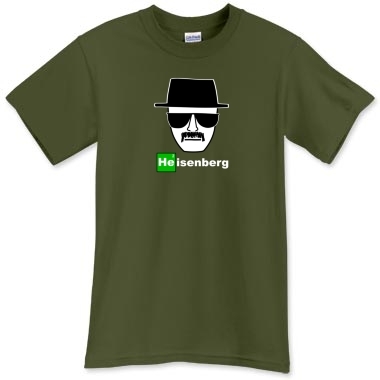 If you see this man, contact the authorities at once. 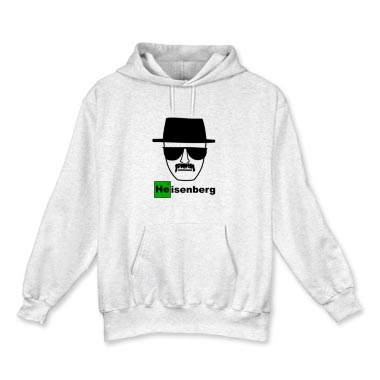 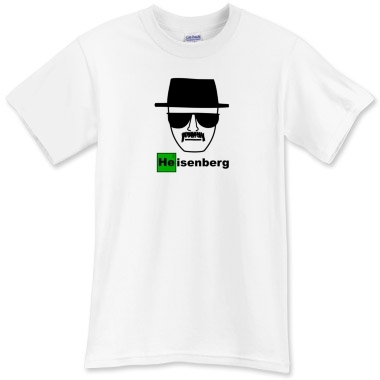 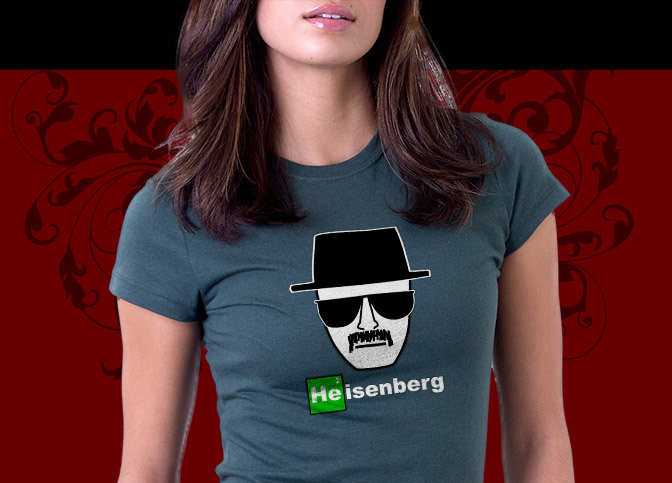 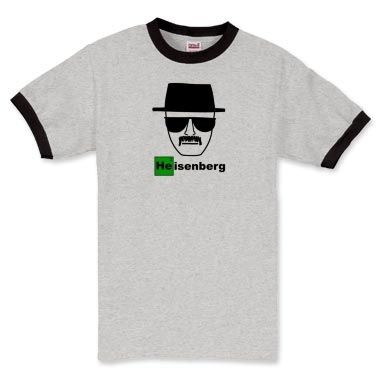 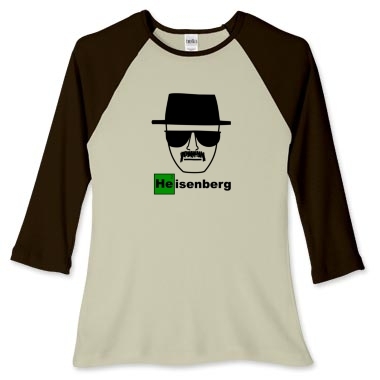 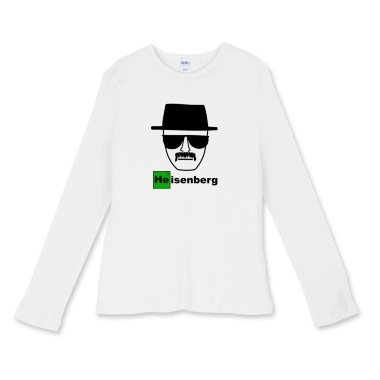 We have lots of cool Breaking Bad shirt styles and even some Breaking Bad Heisenberg gifts available too. 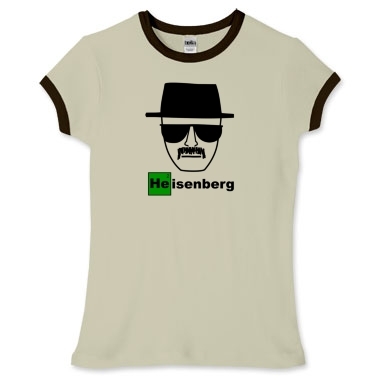 Just click the links to see them all!